Smart Command® is an ecosystem of intelligent products that enable building managers to monitor water use in real-time and make smarter decisions that reduce maintenance costs, while improving hygiene and up time. 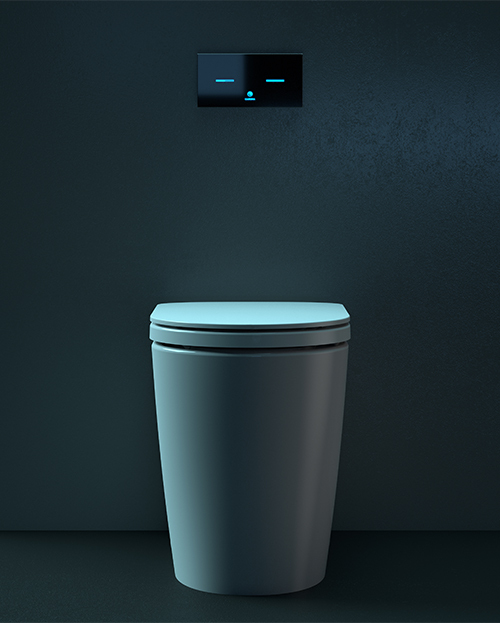 An innovative range of tapware, urinals and invisi toilets have been developed to seamlessly integrate with Caroma’s Smart Command® technology. These intuitive products incorporate the latest in touch-free technology for optimal hygiene for a more efficient bathroom design which requires less cleaning and maintenance. 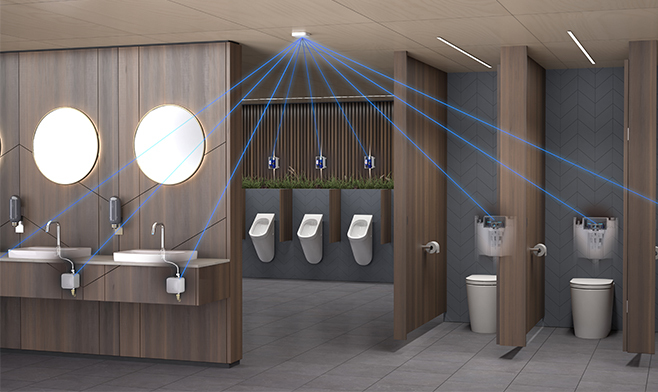 Smart Command enabled bathrooms allow building managers to precisely track every detail and collect data in real time, from water usage, to the number of activations. This data can be accessed locally from a mobile app or integrated to an existing Building Management System (BMS) or on cloud platforms. This information empowers the building or facility manager to make informed decisions and monitor the impact in real time, driving efficiencies such as cleaning and maintenance resourcing. Are you seeking technical information? to build and install Caroma products.